Slashing for dancing. This mix has a sense of being a dance track that you would hear in a club or where ever you just want to dance. Some great dance tracks slashed with some remixes of your favorite songs. This mix is full of energy and life, so make sure you finished your redeye or redbul before you listen to it. Bit by bit, line by line; sorting through all the beats. This mix is a bit heavy in nature, but it is sure to get your juices flowing and your head boppin. 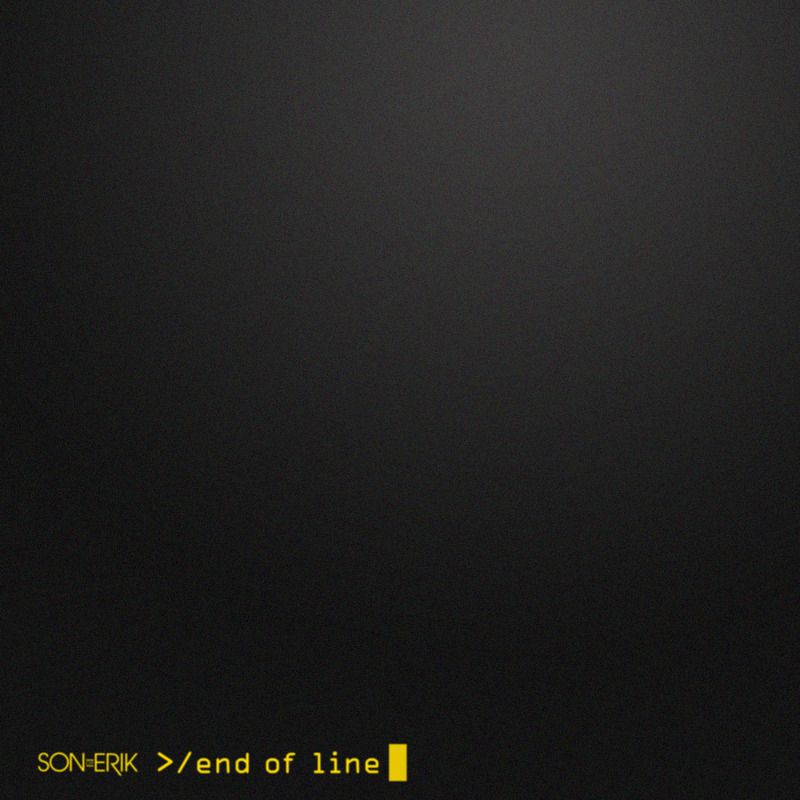 The name End of Line comes from MCP character in the movie Tron. I know I made an earlier post about the new movie coming out which resulted in me watching the old masterpiece. I created this mix shortly after viewing the older movie. End of Line is about technology. It provides a feeling of being inside a computer, traveling through the network of energy, information and processes. Gifted (Steve Aoki Remix) – N.A.S.A. 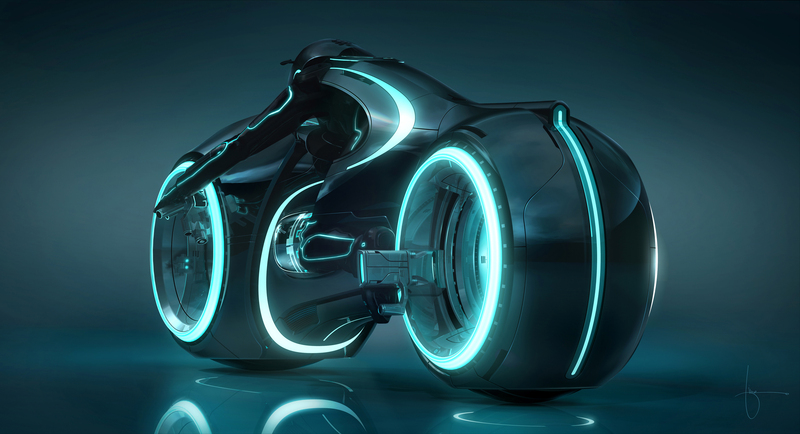 Just recently, Disney has released the official trailer for the upcoming Tron sequel, Tron Legacy, staring Jeff Bridges. Tron has always been near and dear to my heart ever since I first saw it way back when I was young. The graphics of the original Tron, back in the day, do not hold up to the graphic standards of today but, that doesn’t matter to the lovers of Tron (me). It’s not all about the special effects, it’s about the story line. A real life human is taken into the computer where he has to fight against the MCP to free the rest of the “computer world” alongside Tron. What a great story line even to this day. The Tron Legacy trailer looks amazing. I’m so energized every time I view it. I can’t wait until December! This mix is all about music that I listened to when I was younger. 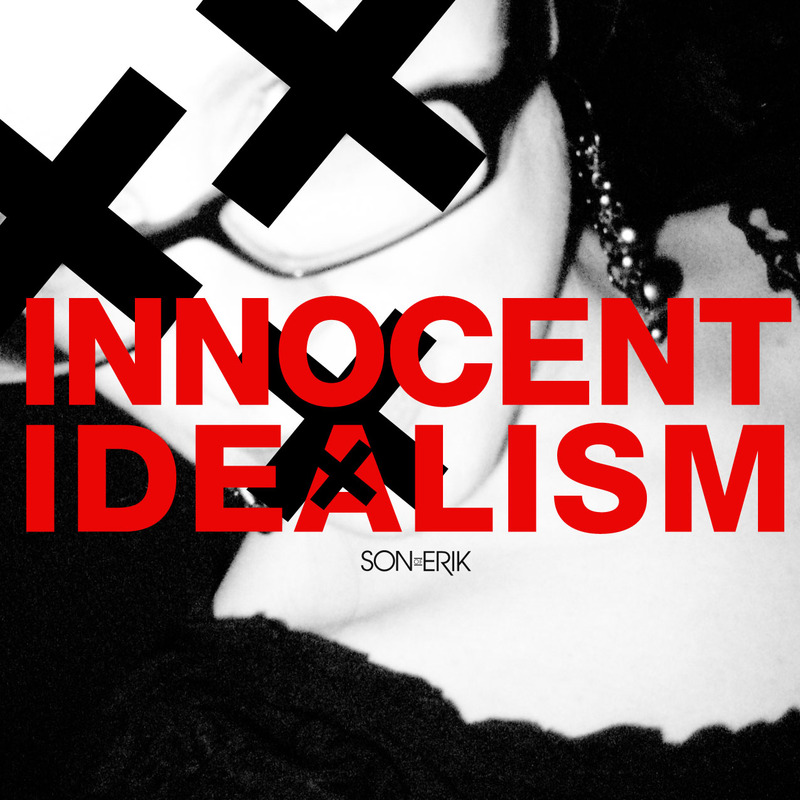 Music that is aligned with the feeling of idealism from back in the day when I still had my innocence. There are a few contemporary tracks in this mixtape as well that help reinforce that nostalgic feeling. I’m sure you may not get the same feeling, however, this is more of a personal look back at a time long-lost. From the last post, you may have read that in order to apply an audio track to my video, I needed to create it first. It was no big deal at all. However, once I started producing that track, I wanted to produce more! 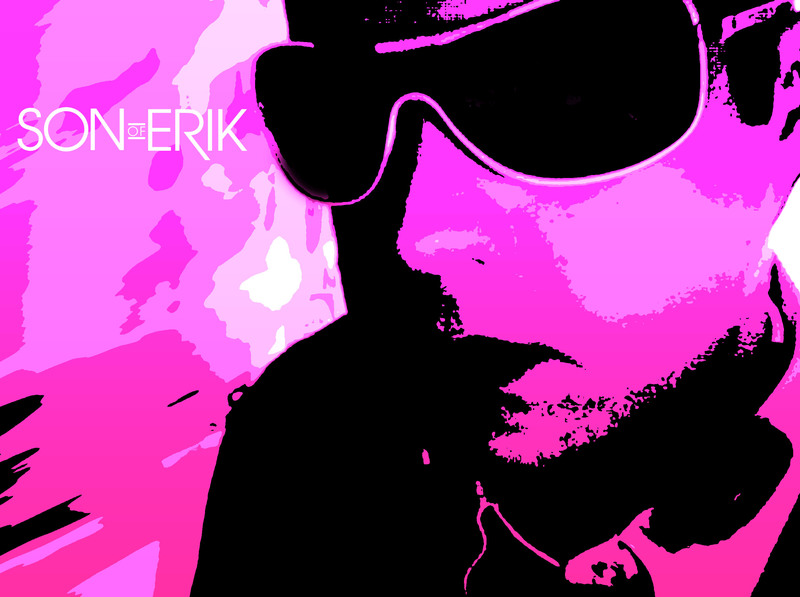 As a result, I’m going to produce some original, custom Son of Erik tracks for an album. Now, Son of Erik, over the last year, was primarily a DJ/Mixtape sort of adventure. I would produce an hour long mix utilizing existing tracks, try and splice them together creatively and pass them along to my friends. I had no intention to mix live sets or make profit on it, it was merely a hobby. But, I want more. I believe that Son of Erik can evolve. It can be mixtape production as well as producing tracks that are original to the Son of Erik name. Moreover, I can then utilize those tracks into the mixtapes themselves while making an album. I have to say I’m very excited. The video is entitled “Abstract Ambience.” Yes, it’s a pretty basic video with nothing really going on. It’s simply a candle burning with no over or undertones. I’ve always been entranced by flickering flames. They’re so lovely to stare at and get lost in. The video was shot using my Canon SD750 Powershot camera. 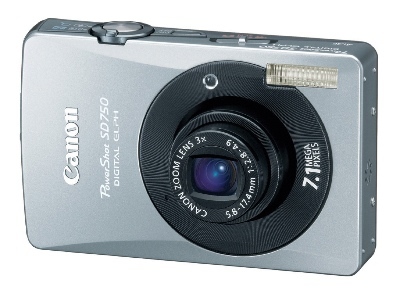 I used this camera simply because I don’t have another. I edited the whole piece using Apple’s iMovie. I had originally wanted to use Ulrich Schanuss’ “Gone Forever” track for accompanied audio track, but the upload was denied on YouTube for copyright reasons. Yes, I do know you can’t do that, I simply forgot. As a result, I needed a new track that was free of copyright. I decided to use my skill set in audio production to create a custom track that would reflect the overall feeling that I was trying to convey. So now, Son of Erik also makes background music for videos. It was a great evening of creativity tonight. Shooting and editing my first video and producing the accompanied audio track for it too. I can’t wait to make more videos, develop new ideas, create new tracks and post them all for you to watch. So, take a look. Let me know what you think. I can take the criticism, however, please keep in mind, this is my first attempt and I plan on getting a lot better as I delve into this new creative experiment. Enjoy! Hey everyone! The new Son of Erik mix has been finalized and posted. 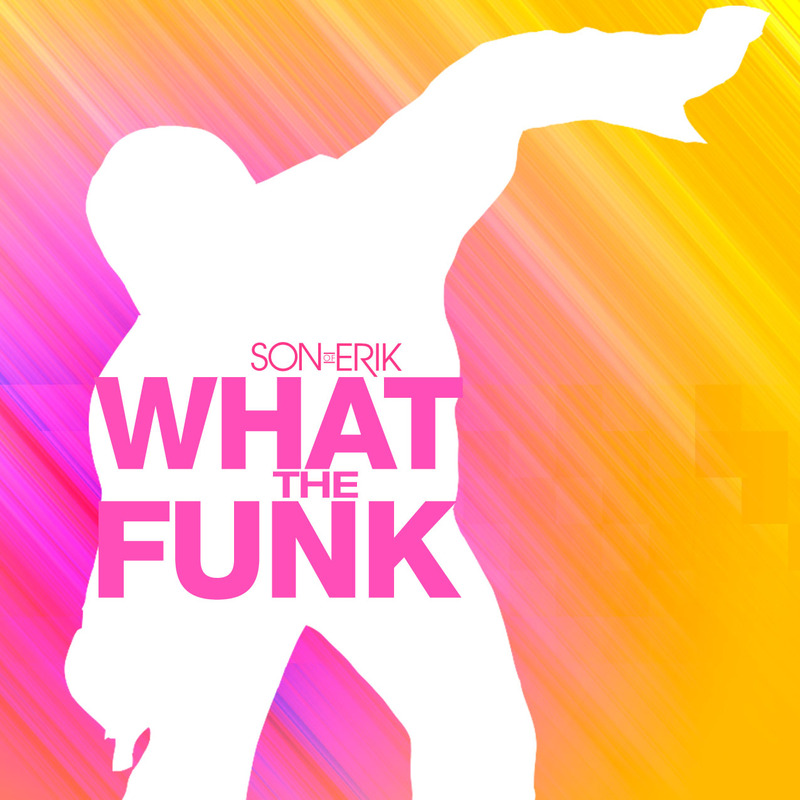 It’s entitled “What the Funk – Why the Funk is it so Funky in here?” Yes, as you can imagine, there is quite a bit of funkadelic drops in this hip-shaking mixtape. What’s the tracklisting look like? I’m glad you asked. Yes, this track has been out for a while now. It still holds a special place in my heart though. And that is why I’m sharing it with you. Call me an idealist, call me a hopeless romantic, just never call me unavailable.